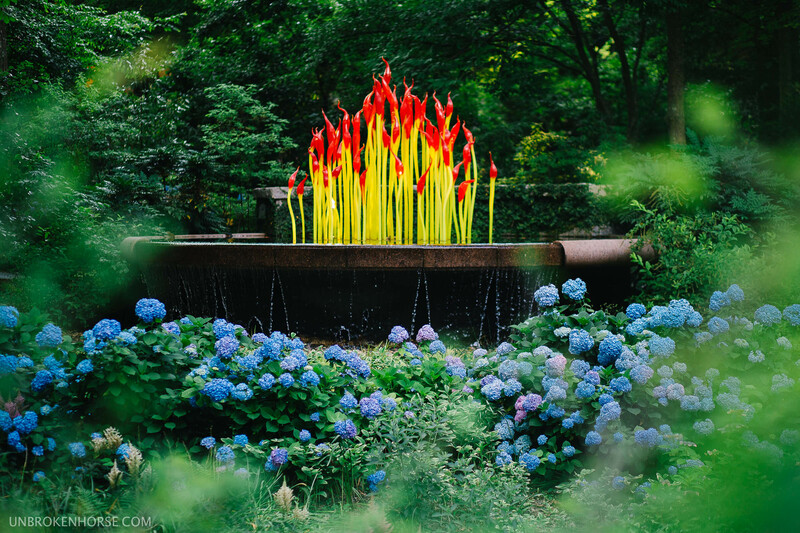 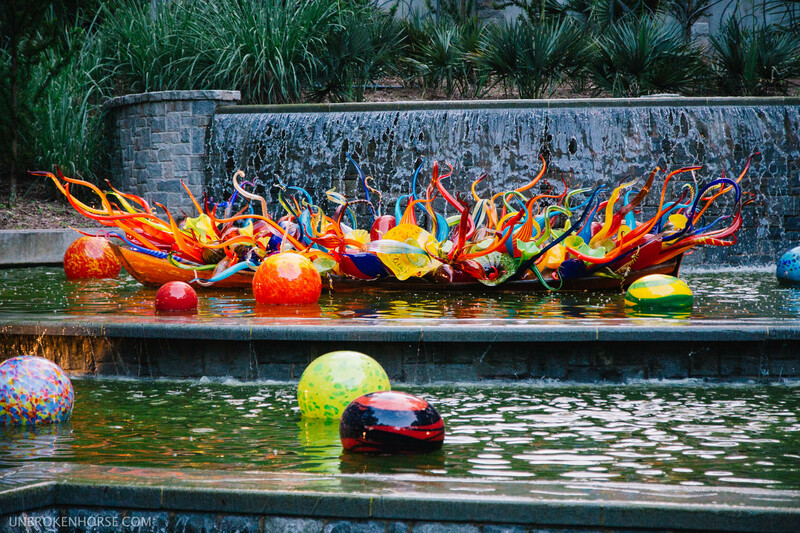 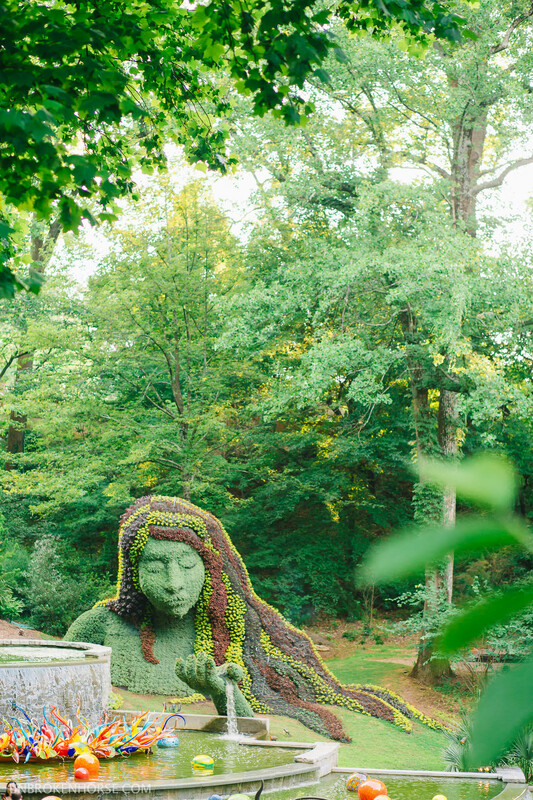 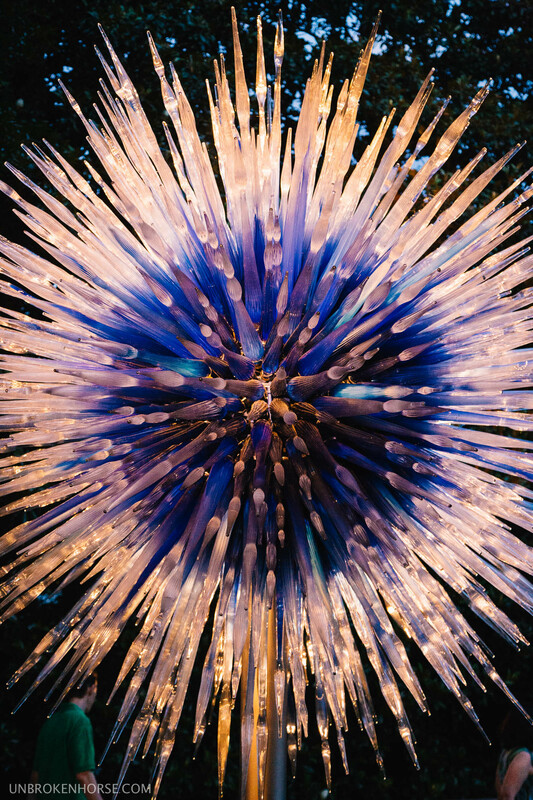 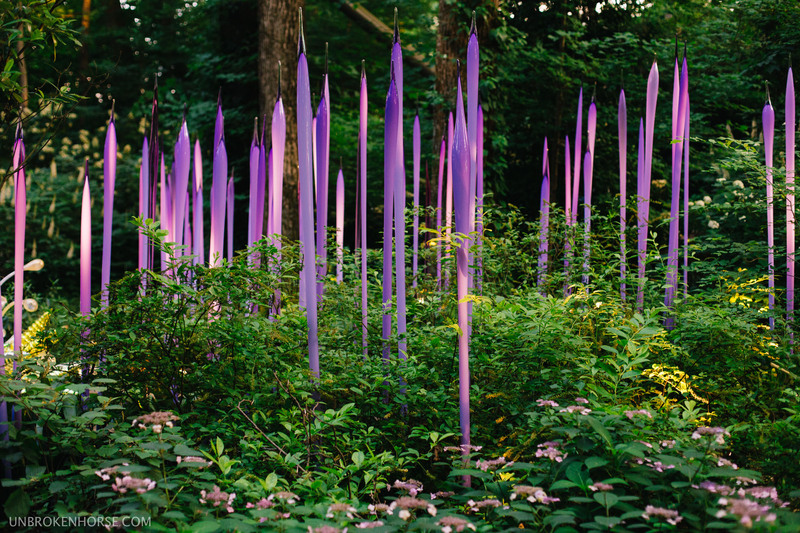 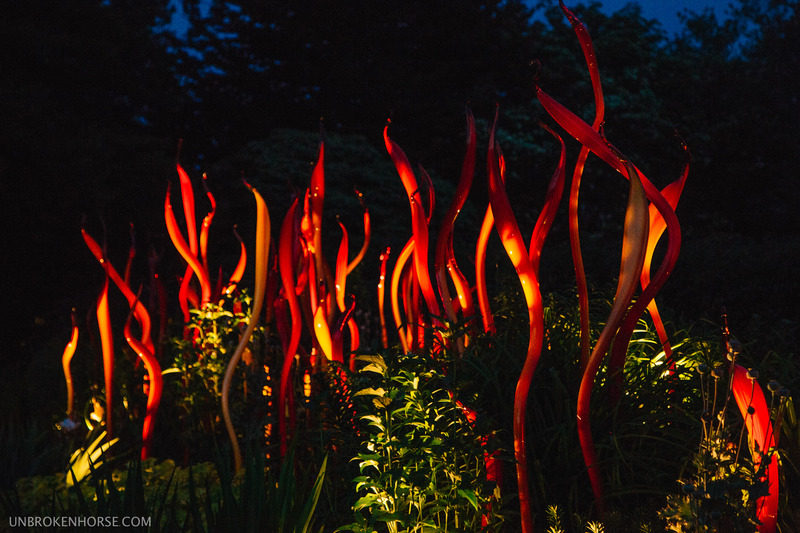 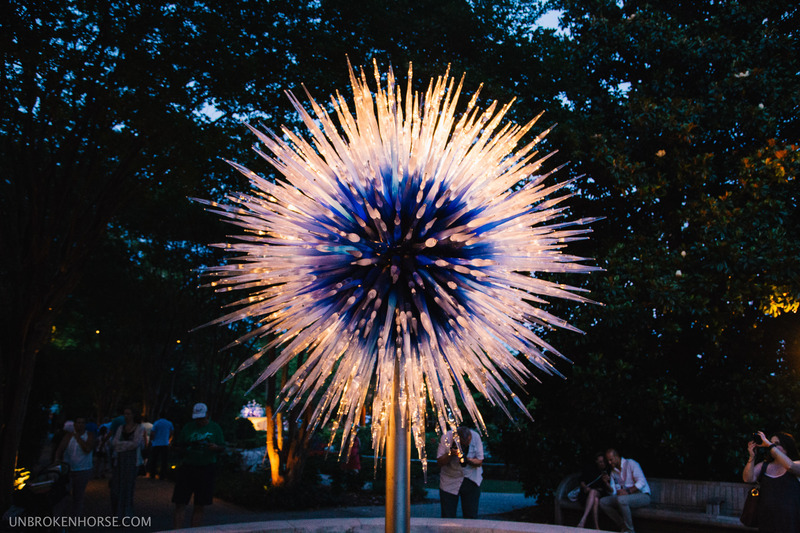 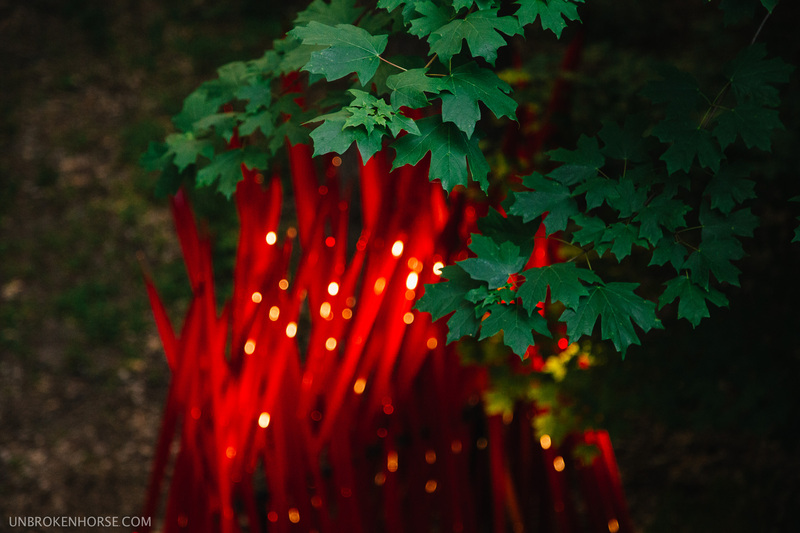 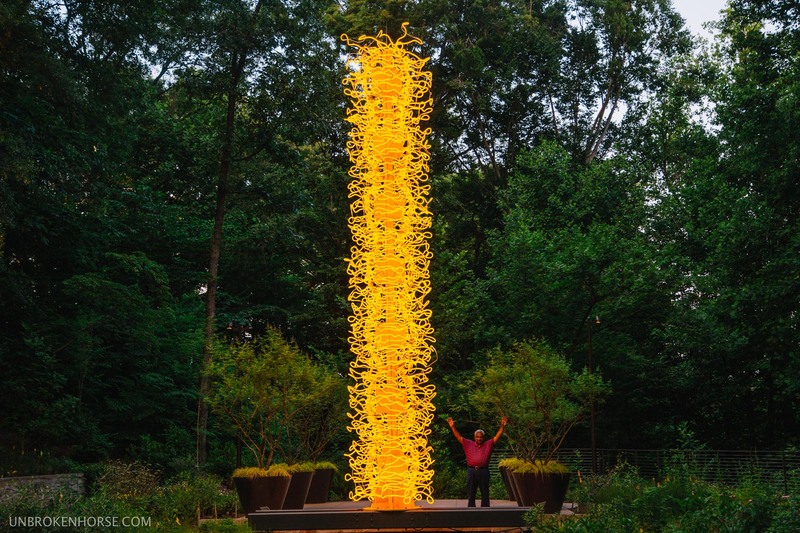 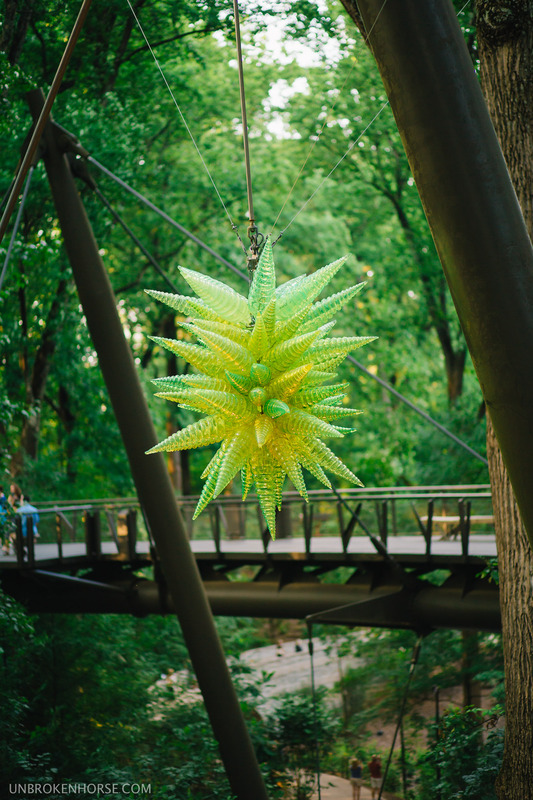 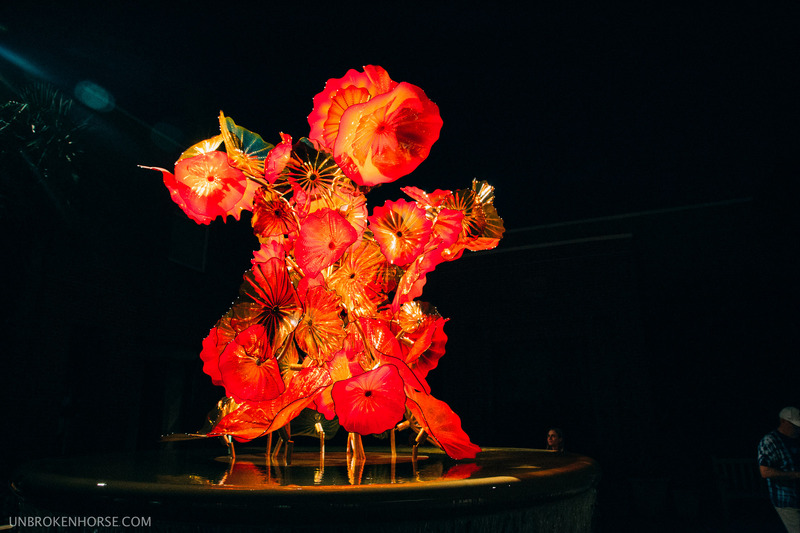 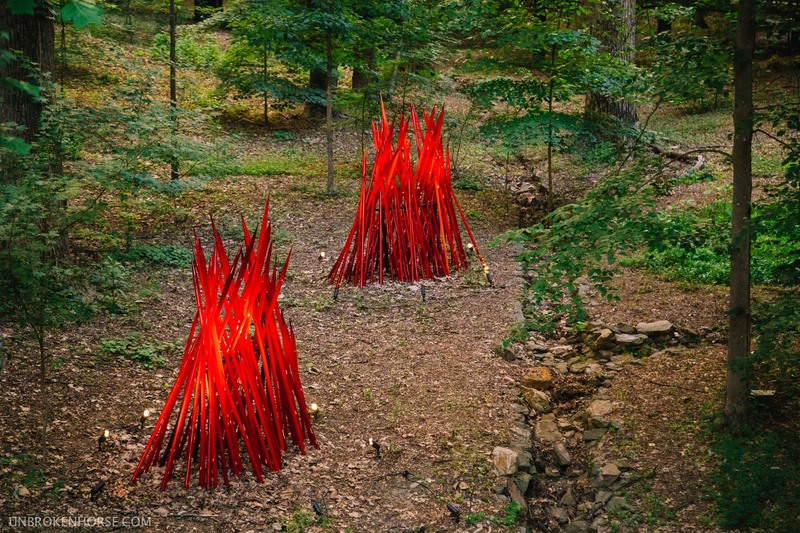 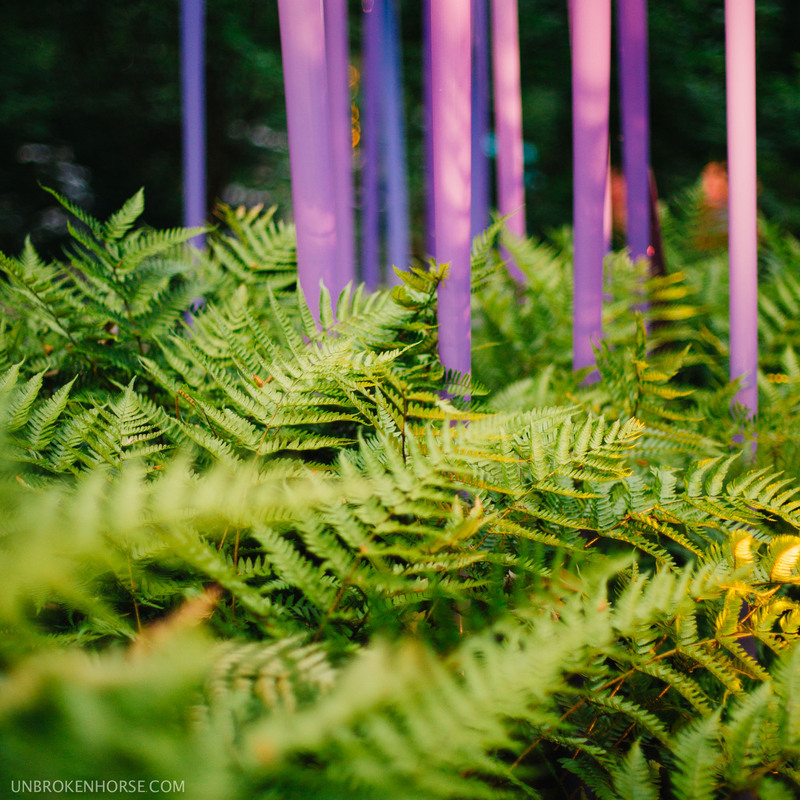 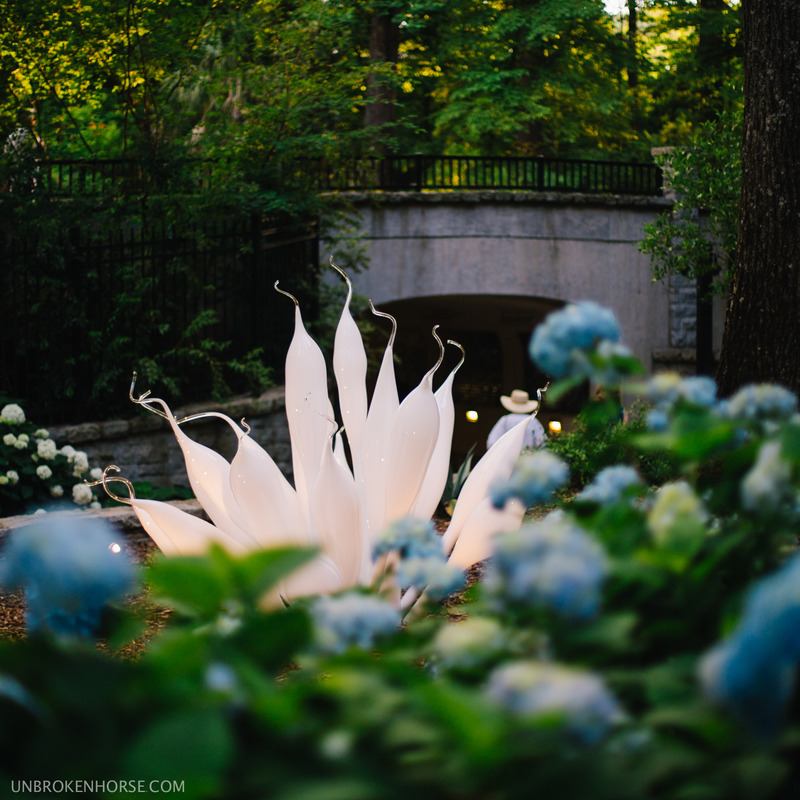 Chihuly in the Garden is back in Atlanta. 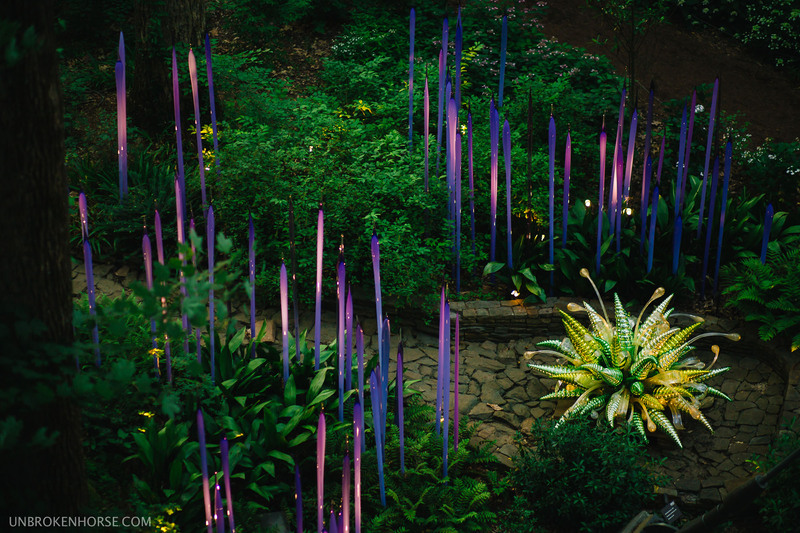 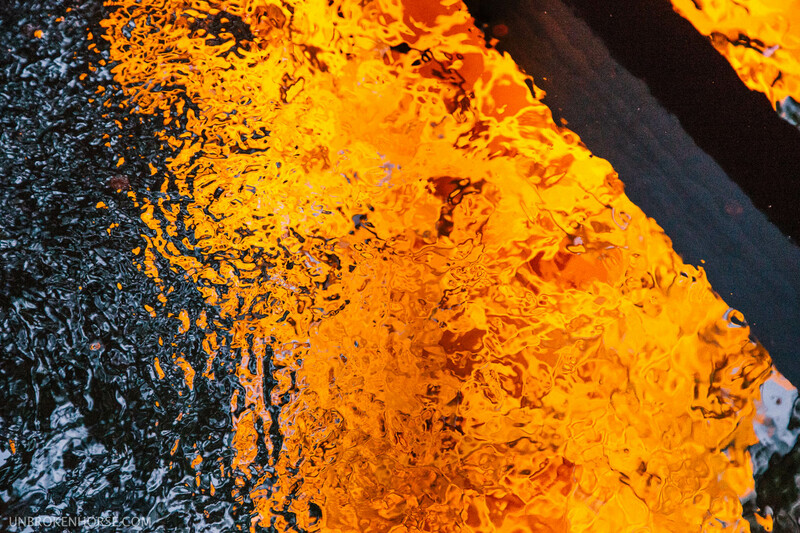 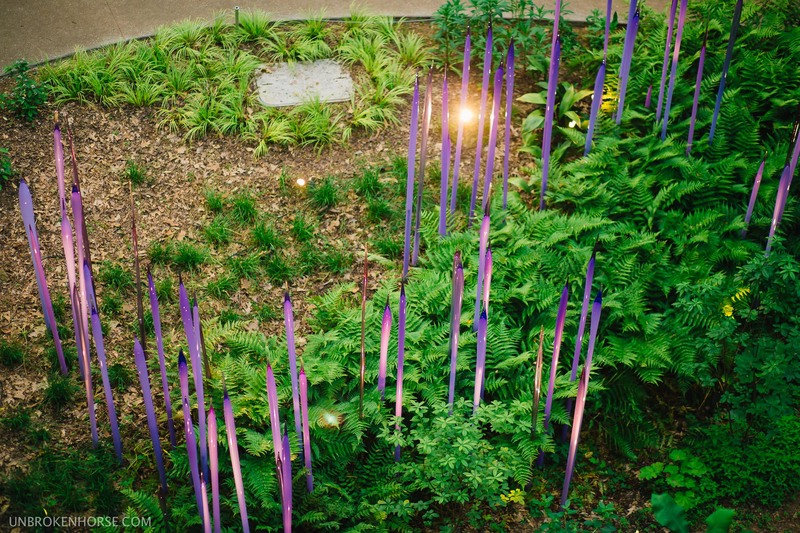 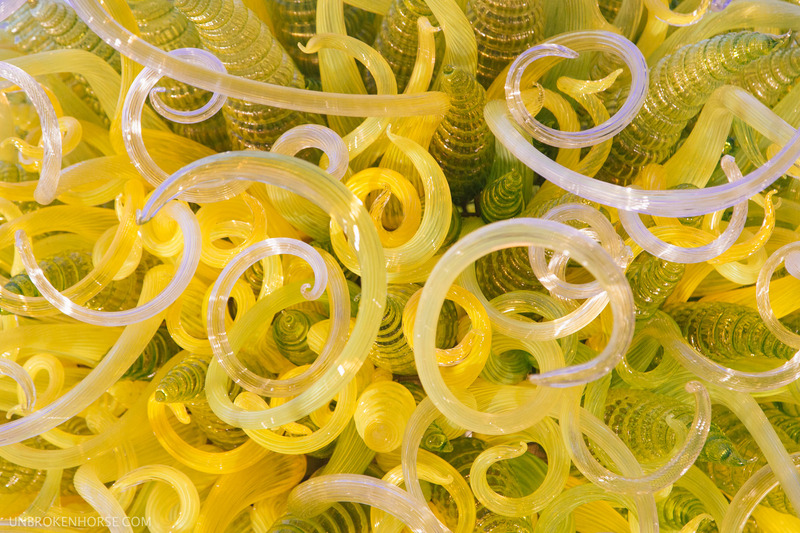 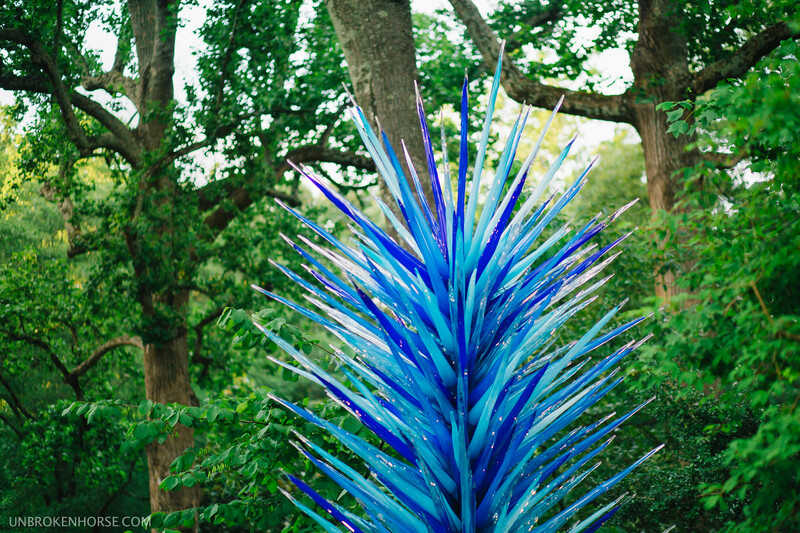 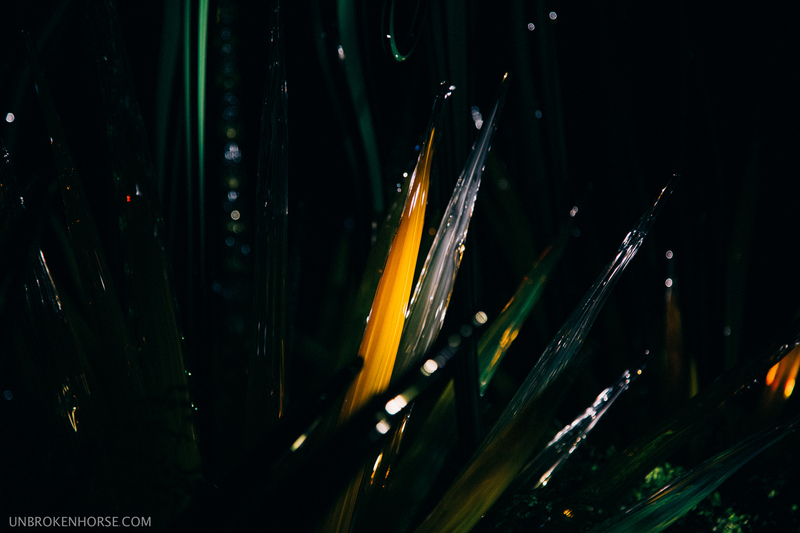 I remember my first year in college, at Georgia State University, when Chihuly in the Garden first came to Atlanta. 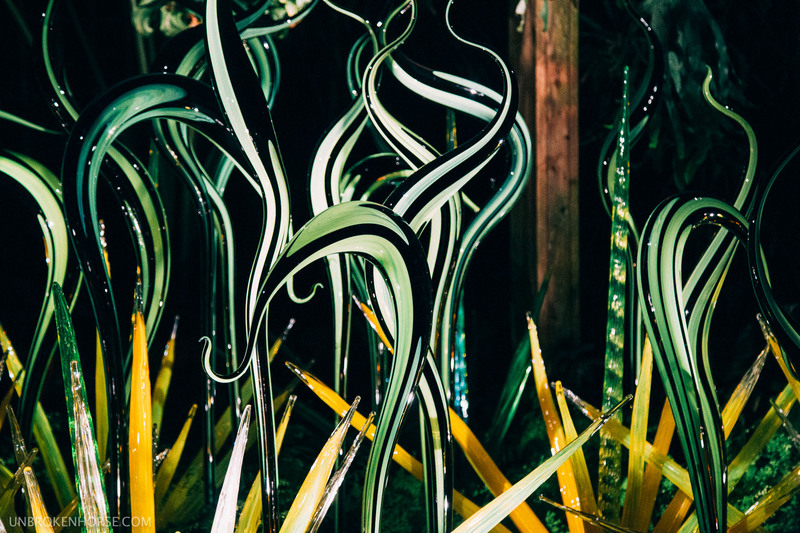 It was a good experience to see such synthetic shapes mix in with the natural elements of the garden. 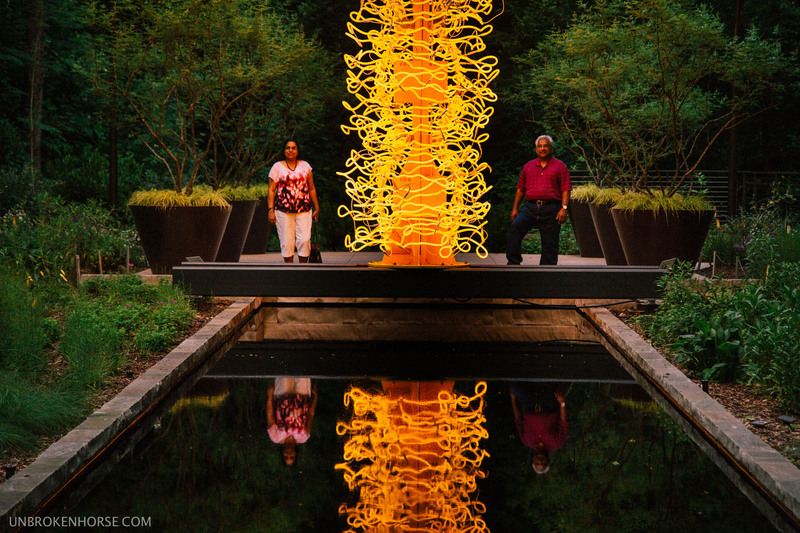 I was excited when they announced that Chihuly had chosen to do new installations this year and went with my parents. 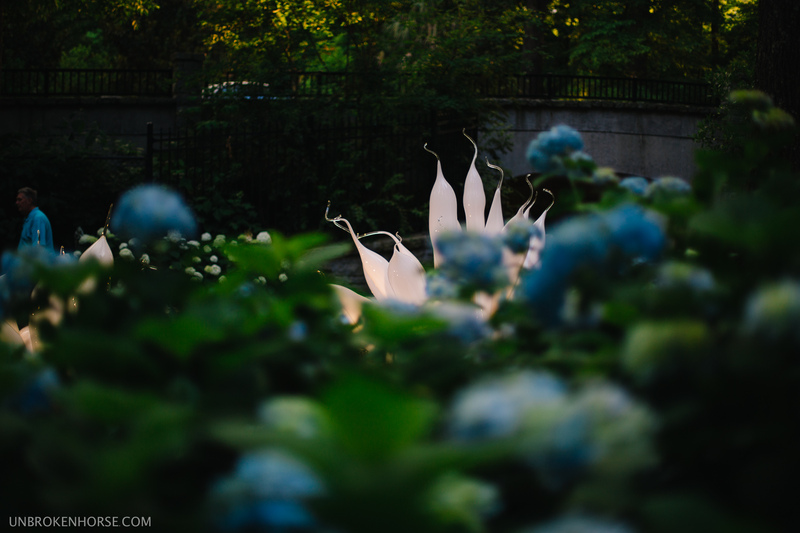 :) We took lots of photos!